1. Only change yourself. Change comes from within; it requires respect for self and others. 2. Don't assume, ask. Don't ever assume what the “other person” needs or wants. Try asking. 3. Take risks. Be willing to fail, but never give up. 5. Genes are not a blueprint that predicts greatness for some and doom for the rest of us. Stimulus is what counts. 6. The higher both the quantity and quality of your relationships, the happier you will live. 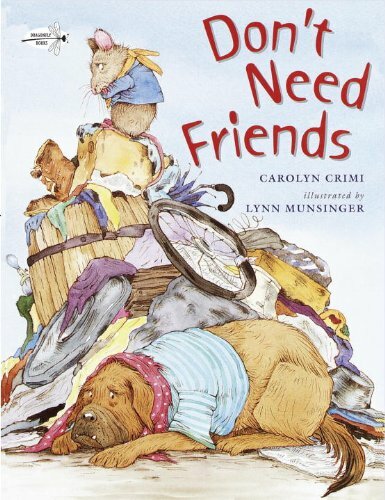 There's a new dog in the junkyard, and boy, is he ever grouchy! He seems the perfect friend for surly, grumbling Rat. But the two animals are only interested in shouting at each other. "Don't you come near me!" barks Dog, and Rat mutters back, "Fine with me. Don't need friends, don't need 'em at all!" But as this crusty duo soon discovers, everybody needs a friend. Especially during a bitter winter in a junkyard where warmth is hard to find—and a foot-long salami sandwich is a near-miracle. 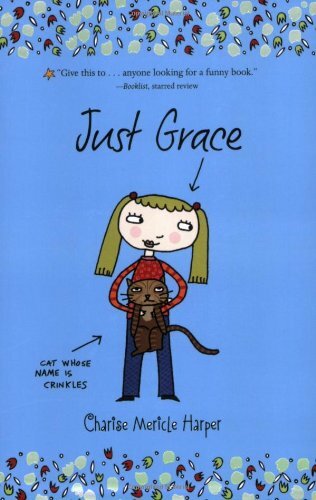 Endearing and sassy, this uplifting story of the importance of companionship will put a smile on even the grumpiest of faces. WESLANDIA honors the misfits—and the creators—among us. 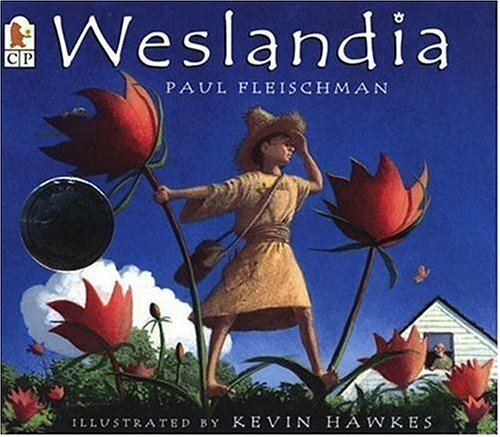 Enter the witty, intriguing world of Weslandia! Now that school is over, Wesley needs a summer project. He's learned that each civilization needs a staple food crop, so he decides to sow a garden and start his own - civilization, that is. He turns over a plot of earth, and plants begin to grow. They soon tower above him and bear a curious-looking fruit. As Wesley experiments, he finds that the plant will provide food, clothing, shelter, and even recreation. It isn't long before his neighbors and classmates develop more than an idle curiosity about Wesley - and exactly how he is spending his summer vacation. Every spring, butterflies emerge and dazzle the world with their vibrant beauty. But where do butterflies come from? How are they born? What do they eat--and how? 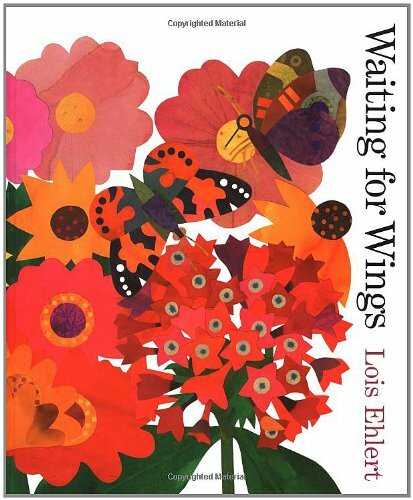 With a simple, rhyming text and glorious color-drenched collage, Lois Ehlert provides clear answers to these and other questions as she follows the life cycle of four common butterflies, from their beginnings as tiny hidden eggs and hungry caterpillars to their transformation into full-grown butterflies. 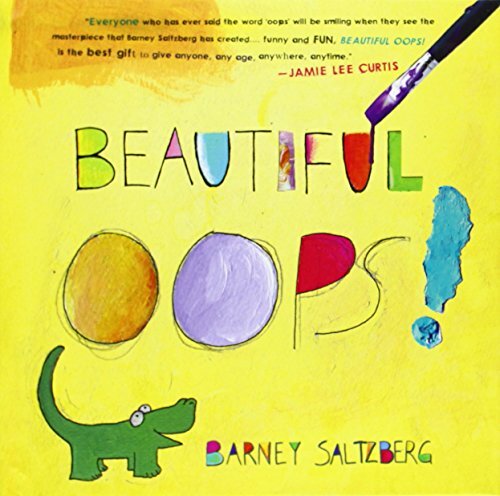 Complete with butterfly and flower facts and identification tips, as well as a guide to planting a butterfly garden, this butterfly book is like no other. 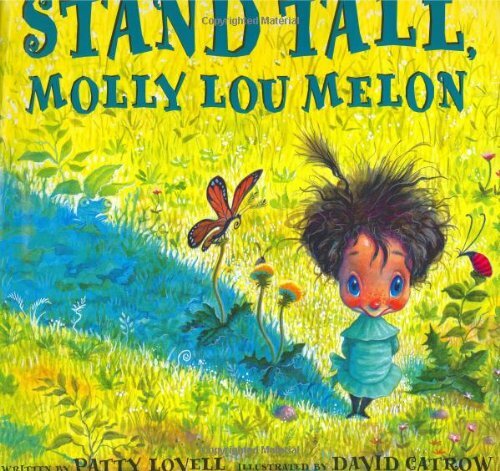 Molly Lou Melon is short and clumsy, has buck teeth, and has a voice that sounds like a bullfrog being squeezed by a boa constrictor. She doesn't mind. Her grandmother has always told her to walk proud, smile big, and sing loud, and she takes that advice to heart.